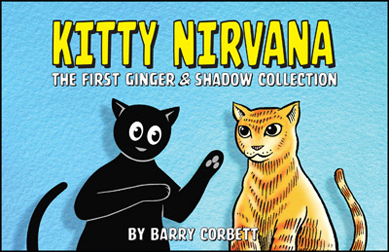 The First Ginger & Shadow Collection. 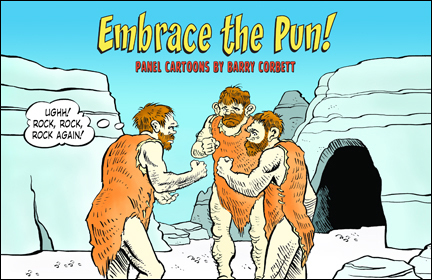 "A pun is the lowest form of humor - if you didn't think of it first." 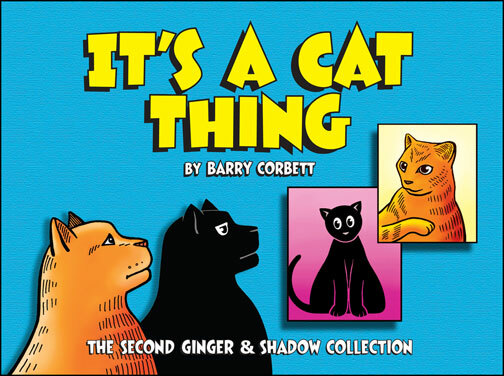 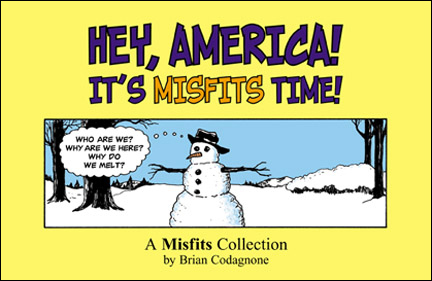 Barry's best cartoons delightfully intolerable.